a beautiful plot residential 0-6-2-0 land, facing east with 13 feet planning graveled road, 300 mtrs east from main road,near CG housing, approx 5 km southern from satdobato ring road at Dhapakhel Height, Lalitpur is on sale. a plotted various plots of 0-3-0-0, 0-4-0-0 and 0-5-0-0 touched to 20 feet planning road, approximately 5 km northern outside from balaju by pass ring road at Kavresthali is on sale. a prospective 0-4-1-0 commercial land with 12 feet road at Cable car chowk, Chandrigiri, Kathmandu is on sale. 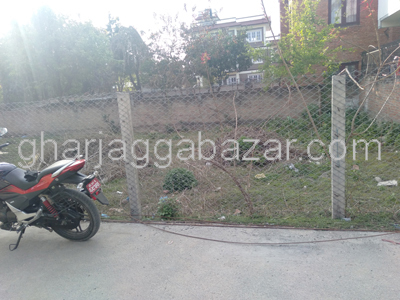 a prospective 0-4-0-0 commercial land with 12 feet road at Cable car chowk, Chandrigiri, Kathmandu is on sale. a perfect 0-14-0-0 land to make different plots and make houses, facing east touched to 12 feet pitched road, behind of petrol pump, 200 mtrs outside from ring road at Mahalaxmisthan, Lalitpur is on sale. a beautiful residential 0-4-0-0 land situated in the height, near to north entrance of vinayak colony, facing northeast with 12 feet road, 300 mtrs east from main road 800 mtrs west from mediciti hospital at Bhaisepati is on sale. 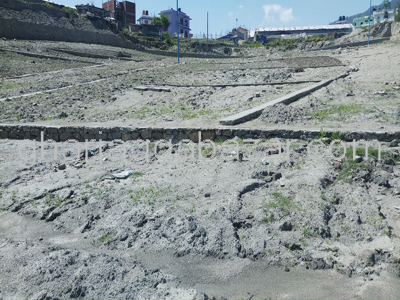 a most potential commercial/residential 1-4-0-0 land can make multiple plots(2 plots), facing east and north touched with wide pitched road just 2nd kittas from main highway opposite of nepal bank ltd at Lazimpat, Kathmandu is on sale. a very potential residential 0-9-0-0 land also possible to share by making two plots of each 0-4-2-0-0 touched to 12 feet gravel road, approximately 800 mtrs east from special chowk at Bhangal is on sale. 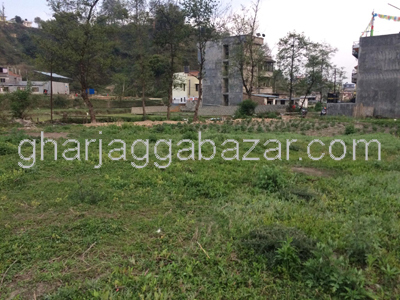 a beautiful 0-4-0-0 land situated in the height touched with 9-12 feet road, in good residential location, facing east north at near ram mandir budhanilkanthan 11, Kapan is on sale. 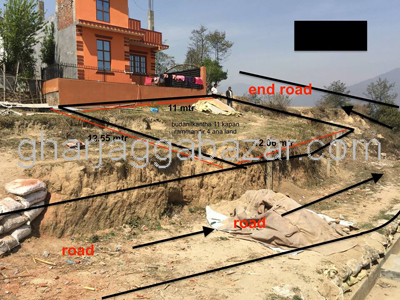 a residential 0-9-0-0 land with standard motorable road access at Dhapasi, Kathmandu is on sale.